Weighty Matters: Menu labeling law impact? 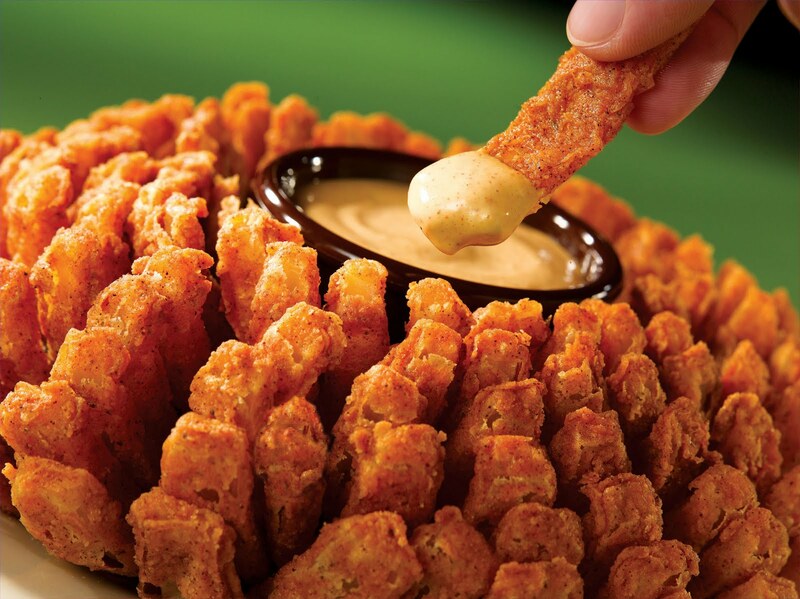 Outback to launch sub-500 calorie entrees. Menu labeling law impact? Outback to launch sub-500 calorie entrees. Folks like me love to bash Outback. With appetizers like Bloomin' Onions with 1,565 calories and 5,510mg of sodium and Aussie Cheese Fries with 2,136 calories and 2,344mg of sodium (and great, I-bet-you-a-million-bucks-they're-not-included-on-the-menu "serves 6" guidance on their online nutritional calculator) they're an easy target. Well I can't bash them on this one - they plan to roll out entrees with less than 500 calories a piece. I predict the sub-500 calorie entree is a trend that we'll see sweep the fast-casual restaurants and I believe that the new menu labeling law will fuel it. Like it or not Americans are about to get schooled in calories and whether they're watching their weight or not, as the numbers slowly start to sink into their subconsciousness', as they gain reference points, diners are going to start using calories to help make decisions and unless there are lower calorie options available, some restaurants are going to lose business. Never thought I'd say this but kudos to Outback Steakhouse!